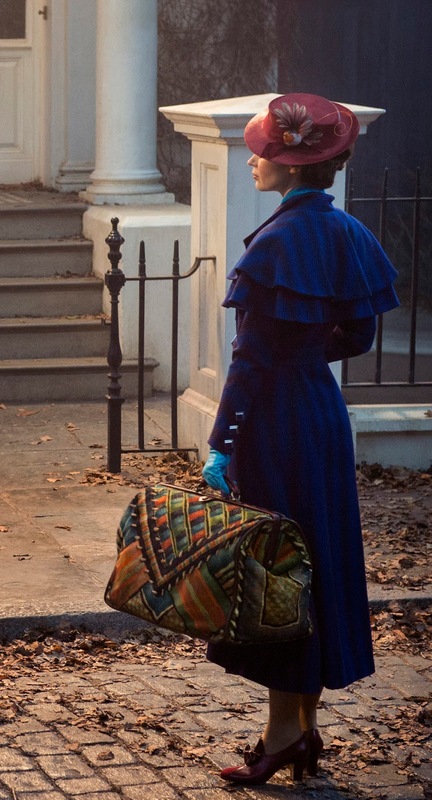 Have you heard they're making a sequel to the 1964 movie Mary Poppins, starring Golden Globe winner Emily Blunt as Mary Poppins? I loved Mary Poppins!! Im so excited to hear she will be back! I am not sure about the casting of Emily Blunt, but I admit the first look is intriguing.